In the last couple of days, I started to see a couple of weird issues on my my fully patched Windows 8.1 Update 1 PC. I may blog more about that later but for now, I just want to blog about a PowerShell gotcha, that might frustrate those who are switching from good ol' cmd shell to PowerShell console. To do this, we need to use BCDEdit utility, which is used to manage Windows boot settings in the newer Windows OSes. 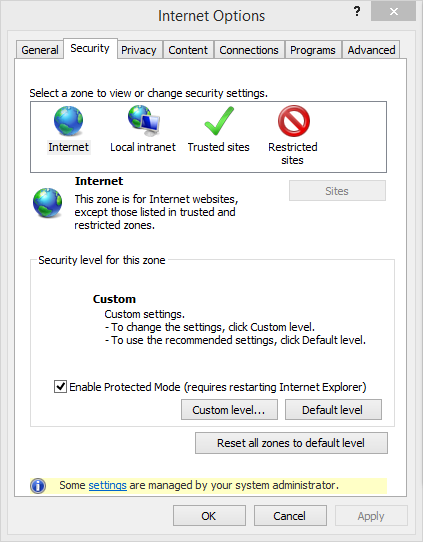 The set command specified is not valid. There! 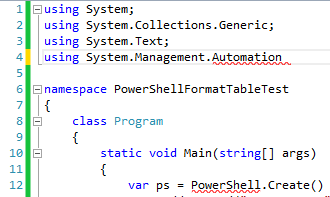 --% was introduced in PowerShell v3 (I believe) and is very useful when handling quotes and such that have a special meaning in PowerShell, and hence parsing them gets hairy. Just another quick tip today. I wanted to create a Runspace to run some PowerShell code from C#. 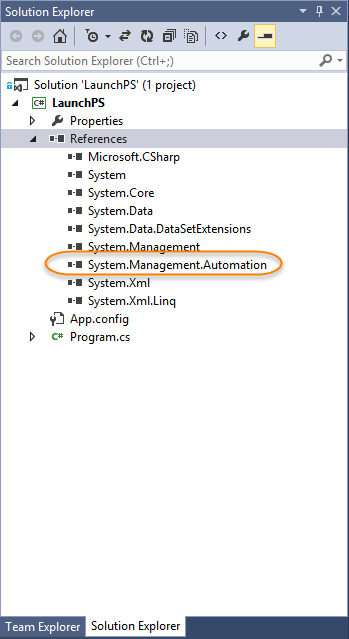 When I launched Visual Studio, and tried referencing PowerShell, which lives in System.Management.Automation, all I got was red wiggly underline. 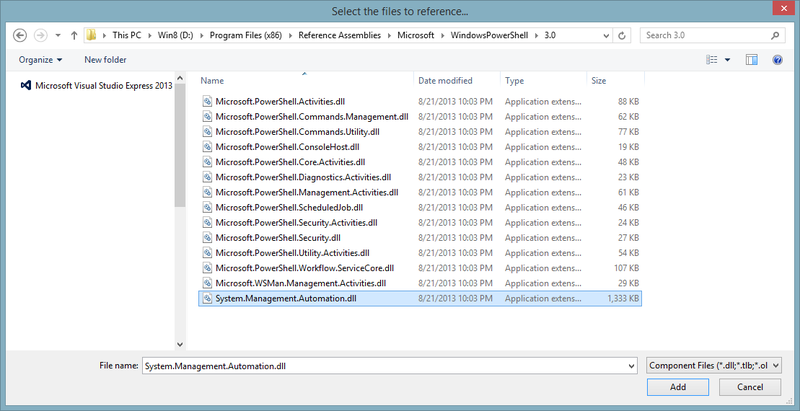 Similarly, the PowerShell object was not recognized. If you are seeing messages from your Visual Studio (Express) complaining that your trial expired after 30 days, you need to sign in to your Visual Studio (and/or Microsoft Account). 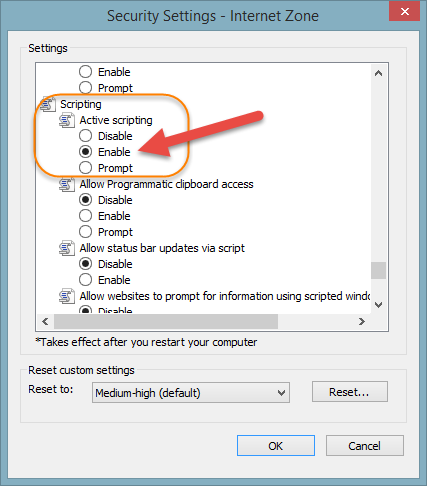 Under Scripting > Active Scripting, click "Enable"
That should do it. 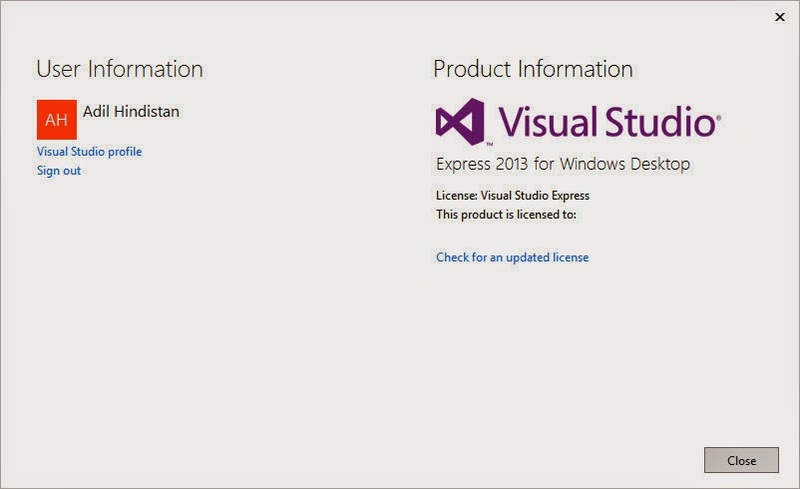 Now you can sign in to your account, and activate your copy of VS Express.